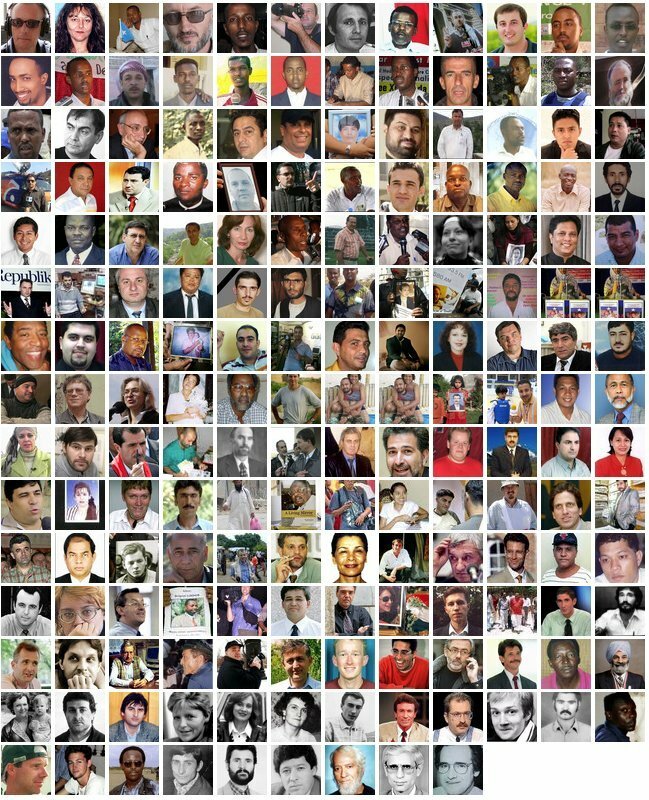 A chilling new report shows that hundreds of journalists have been murdered and more than one thousand have died in just a little more than two decades. The Committee to Protect Journalists (CPJ) reported that 704 journalists have been murdered and 1059 have been killed since 1992. Iraq remains the deadliest country for journalists, with 103 reporters murdered since 1992. The Philippines, Algeria and Colombia also top the list. Close to half of the murdered journalists— 48 percent— covered politics on the job while 29 percent covered corruption and 24 percent covered war stories. About 5 in 6 journalists murdered were local reporters working in their home country, CPJ said. Five journalists have already been murdered in 2014 alone.